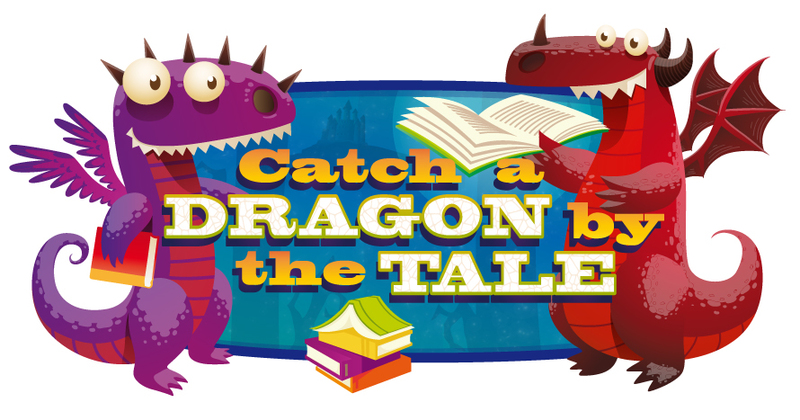 What has scales, breathes fire and gets kids totally excited about reading and learning? Dragon activities! When you incorporate children’s interests — such as fantastical, mythical lizards — you take learning from passive to interactive and impactful. And when children are pumped about a topic that interests them, watch out! They will read more frequently and be more eager to learn. 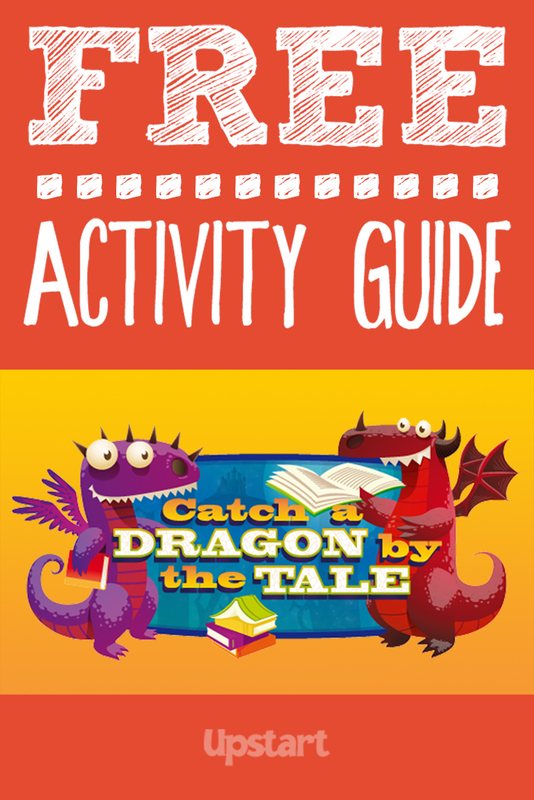 From dragon claw snacks to book resources, a Scaly Petting Zoo and Count a Dragon’s Hoard math game, you now have a lair of educational dragon activities at your service. To help your dragon activities come to life, you may be interested in Upstart’s complete dragon theme.